The Dallas police officer shot and killed an unarmed man in his home on Sept. 6. 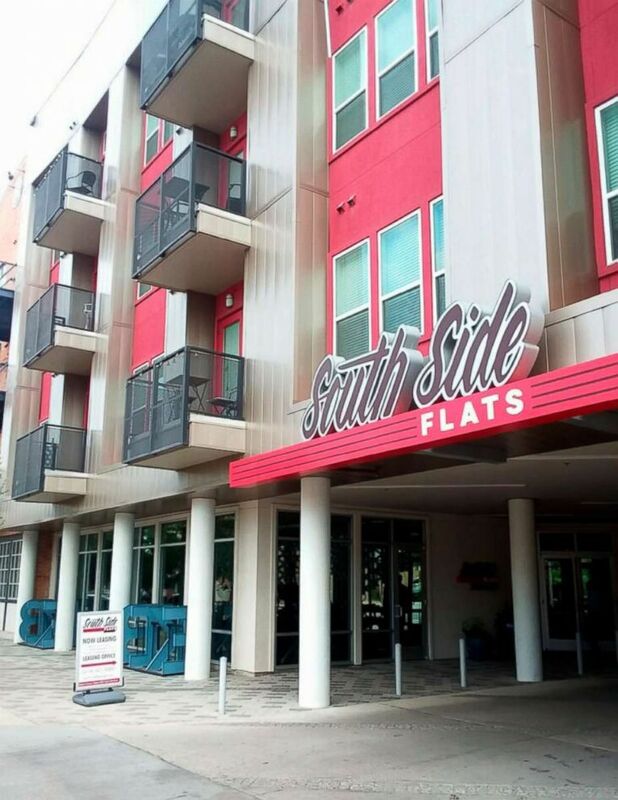 Investigators are looking to trace the movements of a Dallas police officer leading up to the night she shot and killed an unarmed man in his own apartment after, according to the officer, mistaking it for hers. The Dallas County District Attorney's Office has requested records from Ring Alarm security system and are seeking to obtain search warrants for footage from doorbell security cameras at townhouses near the apartment complex where the Sept. 6 shooting took place in downtown Dallas, according to ABC News affiliate WFAA. 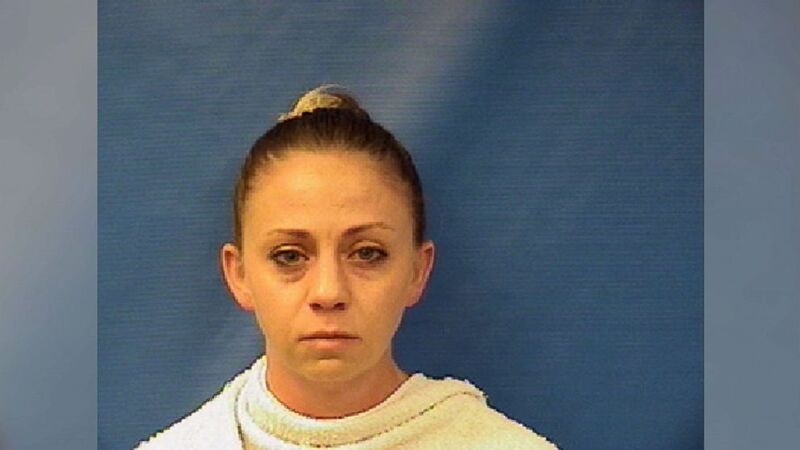 Investigators specifically want footage recorded on that day, from 8 a.m. local time to midnight, in an effort to track Amber Guyger's movements, WFAA reported. A spokesperson for the district attorney's office told ABC News on Saturday that she cannot confirm the information because the investigation into the shooting is active and ongoing. (Ryan Tarinelli/AP, FILE) The South Side Flats in Dallas, Sept. 7, 2018. Guyger, 30, was still wearing her police uniform when she arrived home at the South Side Flats on the night of Sept. 6 after working a full shift. She told police she opened the ajar door of the unit she believed was hers and saw a "large silhouette," which she thought was that of a burglar, according to an arrest warrant affidavit. 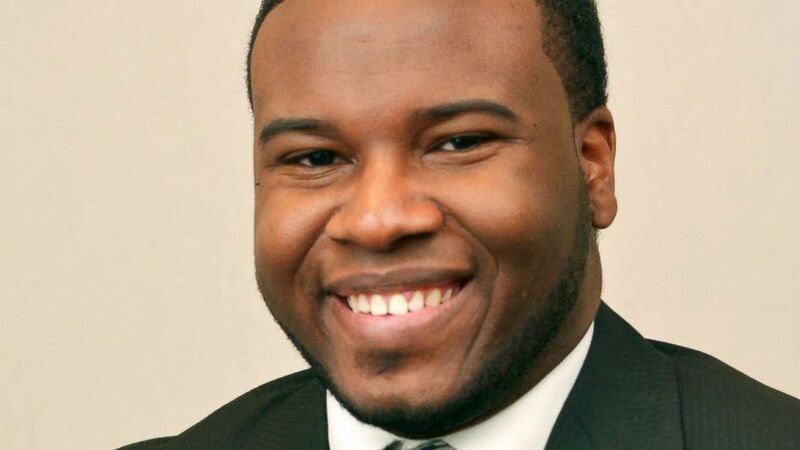 The off-duty patrol officer, who is white, fired her weapon, striking 26-year-old Botham Jean, who is black. The officer called 911 for help, and the responding officers administered aid to Jean at the scene. He was then taken to a local hospital where he later died, police said. (Jeff Montgomery/Harding University/AP) Botham Jean is seen Feb. 27, 2014. A funeral service to commemorate Jean was held last week at the Greenville Avenue Church of Christ in the Dallas suburb of Richardson. Loved ones recalled Jean as a strong Christian, a beloved friend, dependable work colleague and a gifted singer who had aspirations of becoming a politician in his native country of Saint Lucia. Jean will be buried in Saint Lucia. Guyger, a four-year veteran of the Dallas Police Department, was arrested three days after the shooting on a manslaughter charge. She was released from jail upon posting $300,000 bond. Dallas County District Attorney Faith Johnson said a grand jury will decide the ultimate charge against Guyger and that she has not ruled out pursuing a murder indictment. Guyger remains on administrative leave amid the ongoing investigation. But attorneys representing Jean's family are calling for the officer to be fired immediately. "She should not still be on the payroll," family attorney Lee Merritt said at a press conference Sept. 14. "There's no place for her ... This is non-negotiable."